Hi gang, I want to share with you my recent discovery for creating beautiful light, anywhere you like, with the Lastolite Ezybox Octa. I’ve been able to create a very pleasing light with my Lastolite gear for some time now. Although I wouldn’t say it was perfect every time. It’s true, I don’t always remember if a shot was natural light or homemade sunshine, which is obviously a good thing. Capturing the essence of the subject is always more important than the technique I used. The really nice thing I like about this softbox is having one piece of kit, which does exactly what I need, without any faffing. I’ve actually owned the large Lastolite Ezybox Octa for a while but I got so caught up in other things I hadn’t yet shot with it. Everyone I know who owns one absolutely loves the light from it. I’d been meaning to try it out for myself. It’s a little different from the other Ezybox softboxes I have because it’s designed to work with both small flash (speedlites/speedlights) and larger studio strobes. 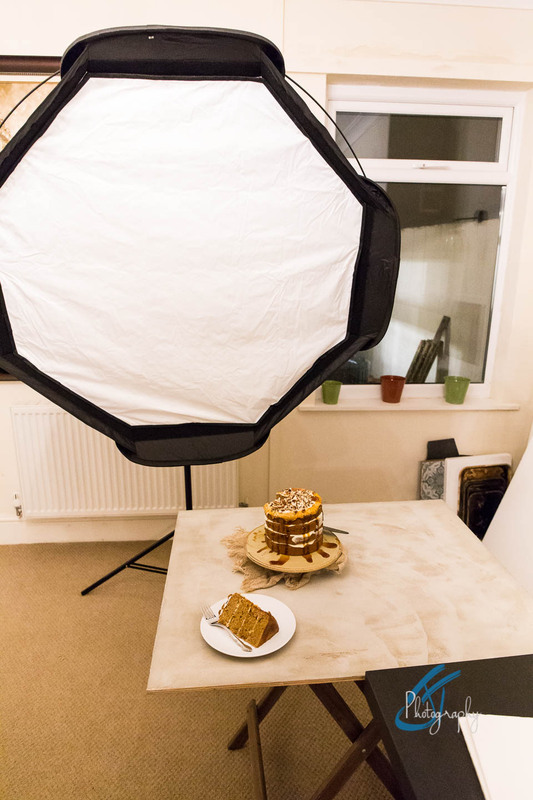 This is an obvious advantage, one softbox, multiple uses. Two speedlites were going to be supplying the light, sharing the work I usually have just one Speedlite carrying out. This does allow for more power but that’s not something I need much of for food photography. There’s a nifty dual Speedlite bracket that you can get which fits nicely to the softbox mounting ring. 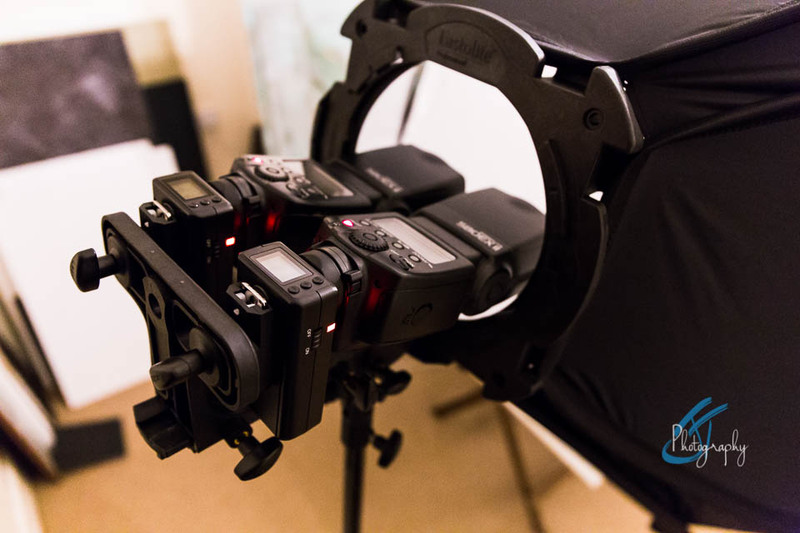 You have the freedom to move the speedlites on the mount in case you need optical sensors to see a master command pre-flash, or you can position the speedlites whichever way suits you to access the controls. If you wanted more power you can get one with a quad bracket which holds four speedlites, which may be an option for some of you who shoot other things. You simply position the light where you’d usually get your window light and you’ll have the most beautiful and controllable light from a modifier this size. There’s a smaller version if you fancy it. I chose the large because I mostly use this kind of light on location and although space can be at a premium it packs down pretty small but I really want the softest light. As I often travel as light as possible I wanted one solution, with that said, I’d not hesitate to pick up the medium version for other purposes if my business required it. I have actually needed a smaller version at times, mostly for limited space assignments. There’s also a grid which you can purchase separately to give the light extra direction and it works a treat. 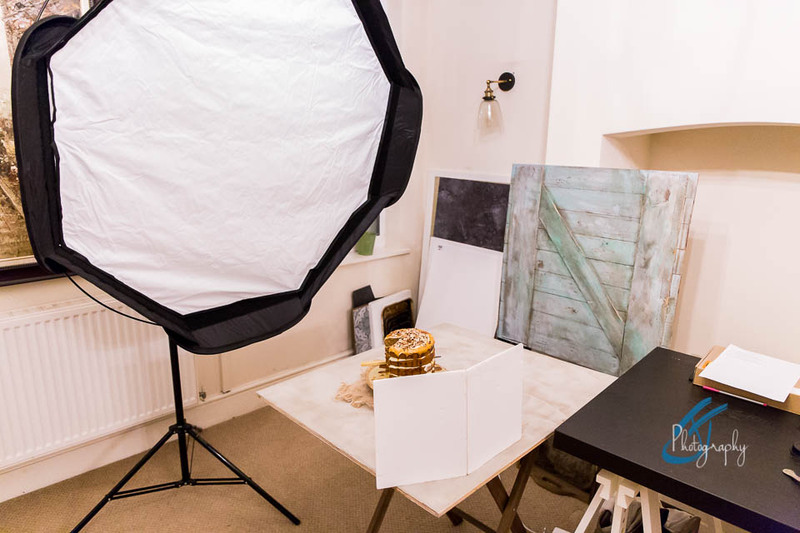 The Octa has great build quality and, like all Lastolite softboxes, comes in its own blue bag. It’s easy and quick to set up, which is all part of why I use them for my work. That’s all for now, I hope you’ll take a look at the Lastolite Ezybox Octa if you’re in the market for beautiful light from your flash.